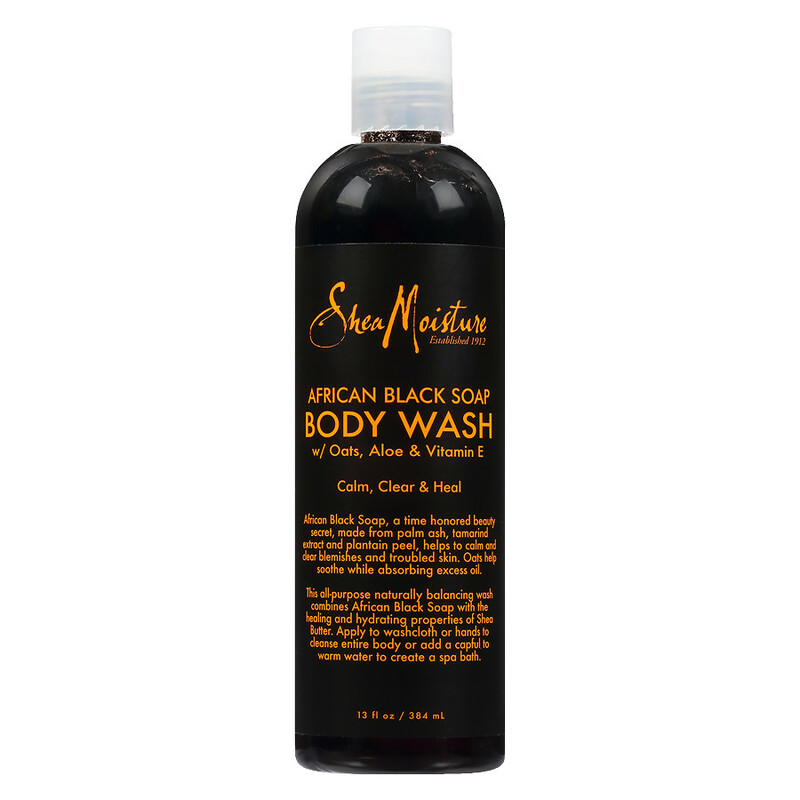 L I V I A: HAVE YOU TRIED OUT THE AFRICAN BLACK SOAP SKINCARE RANGE BY SHEAMOISTURE? 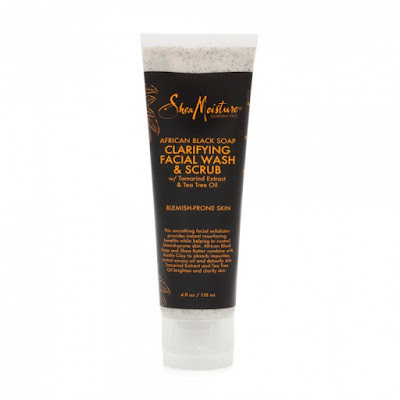 HAVE YOU TRIED OUT THE AFRICAN BLACK SOAP SKINCARE RANGE BY SHEAMOISTURE? SheaMoisture's African Black Soap with Shea Butter is made to cleanse, hydrate and calm the skin. You'll be pleased to know that the SheaMoisture products include ethically traded ingredients and they have never been tested on animals. The products are originally made in USA and has been established since 1912, so they've definitely been around for quite some time now. 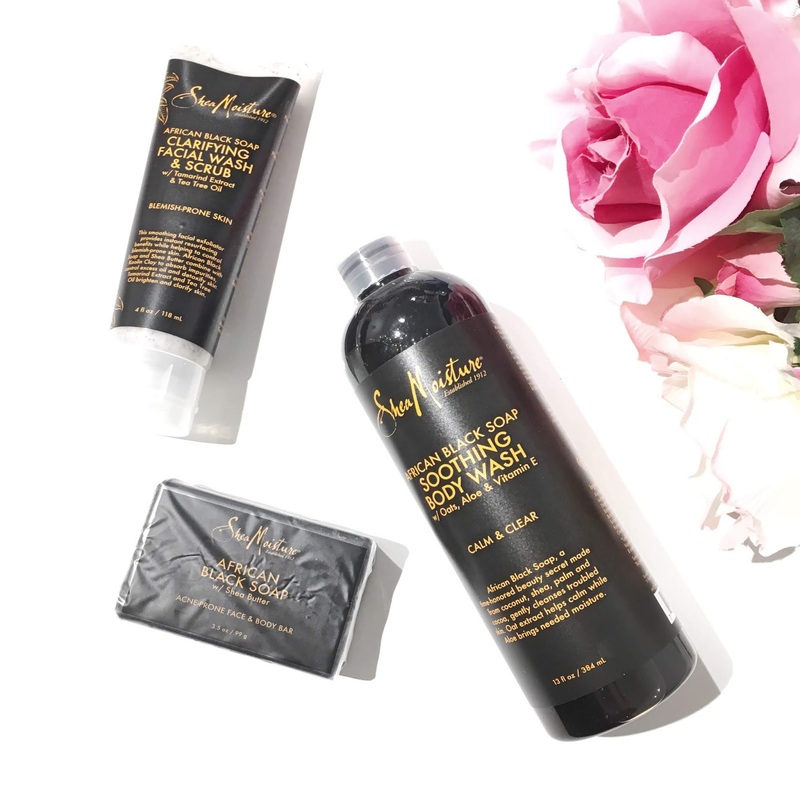 The fact that they're now in Australia makes it exciting for us consumers as we're exposed to what African Black Soap really is as well as what benefits it gives to our skin. This face and body bar looks to cleanse, hydrate and calm problematic (acne-prone) type of skin. In a way it helps to balance oily looking skin so that it looks and feels clearer. Skin is left feeling so refreshed and detoxified. 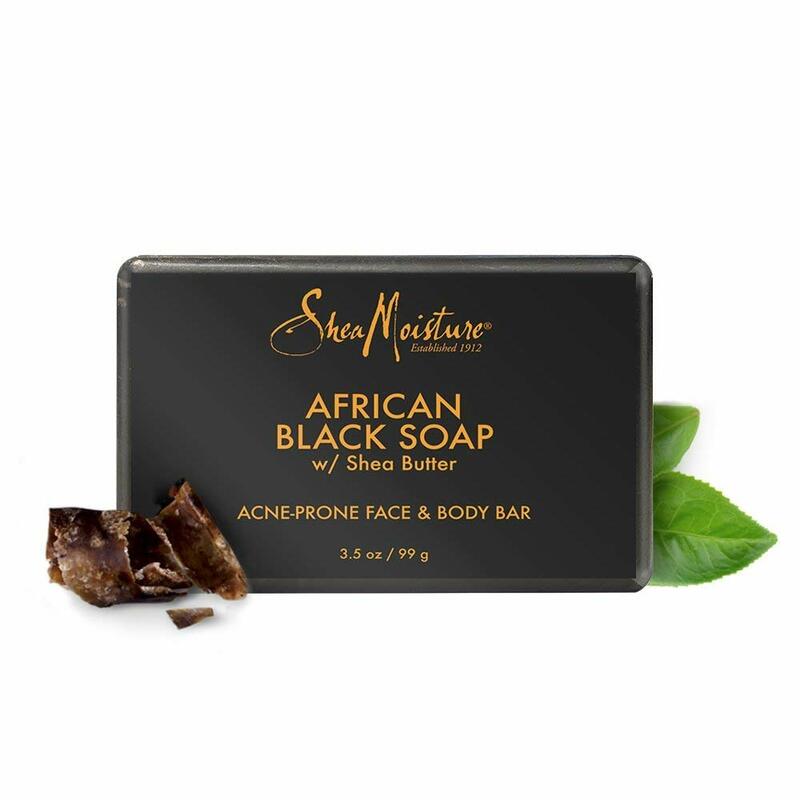 What makes this soap bar so special is that it's made with natural and organic ingredients, including African Black Soap which is essentially a natural remedy for those with troubled skin as well as blemishes. This is a very gentle soap with a light scent to it. It's an all-purpose balancing wash does a wonderful job in leaving your skin feeling cleansed and refreshed. Also, it's super hydrating on the skin so I've been definitely loving this product for winter as it leaves the skin feeling well moisturised. This gentle face exfoliator works to smooth out the skin's texture as well as controlling any breakouts on the skin. If you suffer from blemishes, this may be the ideal product for you. It works to absorb any impurities on the skin, controlling excess oil as well as detoxifying the skin. Skin is left feeling calm and refreshed right after use, so it's definitely ideal for those with oily to combination skin. For more information regarding of the SheaMoisture skincare range, head over to their official website here. All of the SheaMoisture products are available at Priceline stores nationwide. Have you tried out any products from SheaMoisture?